Congratulations on taking 911 Restoration’s Facility Manager Qualifications Quiz. You’ve officially taken the very first step towards starting a lucrative, rewarding career in the facility management industry. 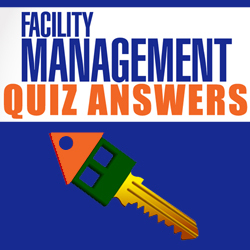 Are you finally ready to see how you scored on your facility management quiz? 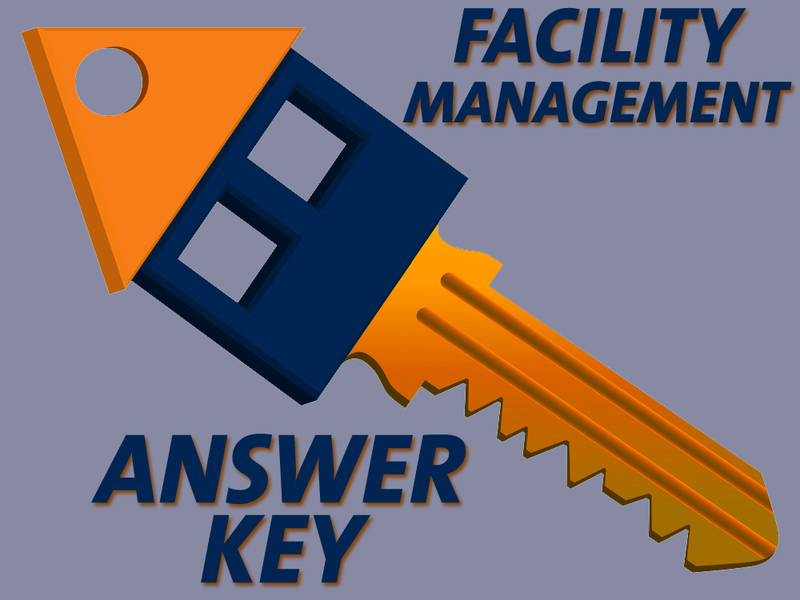 Then check out the answer key below and find out if you have what it takes to become a full-time facility manager! How’d you score? 0-15: Find another industry. 16-20: Maybe after training. 21-25: You might be a good fit for facility management. 26-30: Why haven’t you applied? How’d you score? Tally up your points below to see if you have the skills to start a career in facility management! 26-30 = Why haven’t you applied?